Traveling can be a great educator and it can teach you life skills, that no school or university can ever be able to. Travel exposes you to many circumstances: memorable, challenging, trying, adventurous, happy and so on. 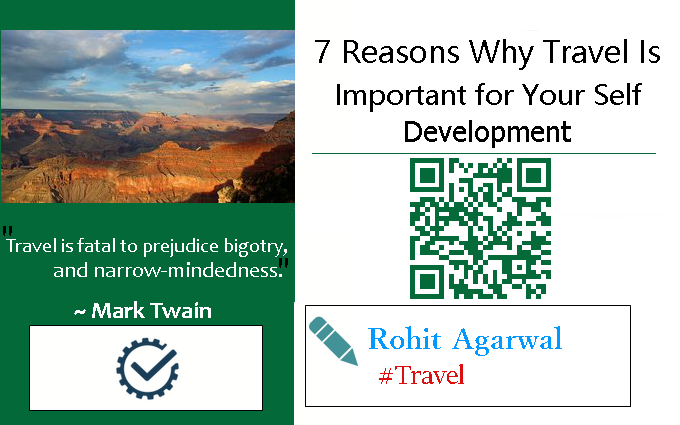 From each experience, you learn something and that is why travel can do wonders for your self-development. 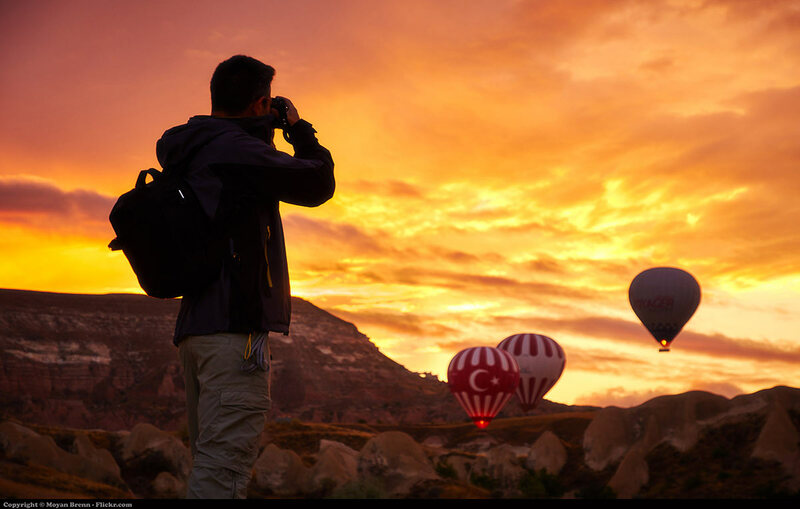 Here are 7 ways how travel can boost your self-development and make you a better person, both professionally as well as personally. Sometimes, in the course of our routine life, we become adjusted to a certain lifestyle. As time passes by, you think that there is only this much you are capable of, or you’re only what a handful people you meet daily think you are. However, when you’re traveling, you meet new people, face new circumstances and in the course, you learn how much you are capable of as well as how much more you can do. Travel brings out your hidden talents, inhibitions and skills that until now you were unaware of. Traveling to a new place and interacting with complete strangers and dealing with everyday situations can help you become more confident as never before. You may have always been an introvert but during travels, you are forced to let go of your self-consciousness, as you have to deal with whatever situation is in front of you. You get to know of different cultures, lifestyle and food habits during the course of your travel. It definitely increases your knowledge about many things and you will find that you no longer have a narrow outlook towards life or people. Travel helps you look at things and situations differently from all sides and it expands your perspective about a lot of matters. In your office, you may not like the colleague who talks too much or the one who boasts a lot. You may not like your co-passenger who keeps babbling on her phone. Maybe on such occasions, you can make things clear them. On travels, you interact with the unknown and sometimes, you have to just tolerate many things. This definitely increases your tolerance levels and makes you more respecting towards others. You learn to adjust and adapt, that is the best tool for self-development. On a travel, you have to do many things on your own, even if you are traveling with your spouse or friends. You have to keep your to-do lists with you, manage many things, deal with different people and take all experiences in your stride. Thus, you learn to be less dependent on others and you will learn to carry out different tasks on your own without seeking help. Independence is the key to becoming a better evolved person. On travels, you have to take care of many things. You have to make sure that your belongings are protected inside your hotel room and outside. You have to make sure that you are in sync with your travel companions. You have to take responsibility of your security, money and so on. You learn to spend money wisely. All these helps you become more responsible and this is a lesson that will always come handy to you, no matter where. While you plan a travel, you just have a week or two and you are spending your money on sightseeing and other activities. You are also aware of your hotel bills. That means you have to make the best of each day. You can’t be lazy and you have to get out. No matter what mood you are in or if you had a disagreement with someone, you have to be out and you have to get going. That is a lesson that travels teach you always, to be on your toes and explore the world with a smile. Of course, once you are out in the company of nature and new sights, they also give you a completely new insight about life as well. 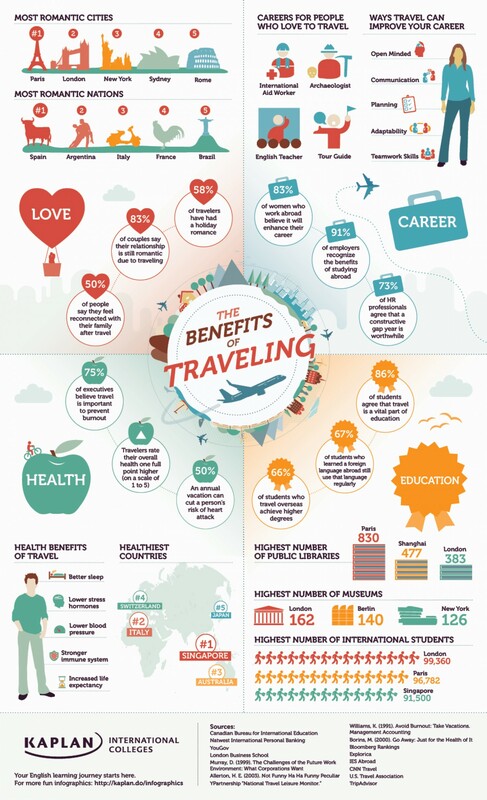 That’s why, travels are so essential in everyone’s life and how travel can boost your self-development. Traveling is Rohit’s passion and thus, he is one of the most sought after writers on Trans India Travels. His stories are straight from the heart and based on his personal experiences. Travel has been enormous to my personnel growth. Seeing how others live (especially India) has made me realise how very lucky I am to live where I do. There are a lot of people in the world that don’t realise how lucky they are ! Yes, very true, there are many that do not realize it. Maybe some day they’ll be able to see.